Secrets of Baby Behavior: Revisiting Teething! Part 2. 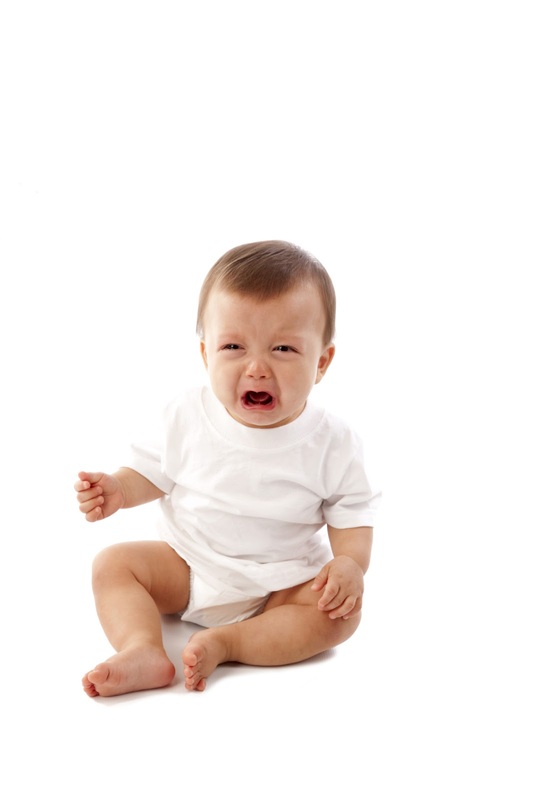 Some time ago we shared information about common ways parents may "treat" their teething infants. We discussed the pros and cons about the use of teething toys, pain medications and mouth gels. New information is available about the latter two, so we decided to share it with you today! We want to remind you we are not medical doctors and we are not recommending the use of any medication, pharmaceutical or natural. We are just reporting what research tells us about those options, to help you to decide which of these methods, if any, to use with your own infant. Please consult your doctor before giving your child ANY medication. Acetaminophen: Pediatricians often recommend acetaminophen products, such as Tylenol, for infant and toddler teething discomfort. Until quite recently, there were two suspension strengths: one for infants (80 mg/0.8 mL) and one for children (160 mg/5 mL), which resulted in the potential for confusion, as well as the potential for an accidental overdose. In response to recommendations from an FDA Advisory Committee Meeting, since 2011, some manufacturers have changed the amount of acetaminophen in these medicines to one standard amount to help reduce dosing errors that can lead to accidental overdoses (Krenzelok, 2009). Infant drops, which contain 3 times more medicine than the children’s liquid, are being phased out and will no longer be available. You need to be aware that the dosing amounts are different depending on the concentration they are using. And please remember, even though teething pain might affect some children on-and-off for several months, acetaminophen is not appropriate for long-term pain-management. Mouth gels: Even though teething gels have been popular, on April 2011, the FDA warned the public that the use of benzocaine, the main ingredient in over-the-counter (OTC) gels and liquids applied to the gums or mouth to reduce pain, is associated with a rare, but serious condition. This condition is called methemoglobinemia and results in the amount of oxygen carried through the blood stream being greatly reduced. In the most severe cases, this condition can result in death. Analysis of the incidence of adverse reactions to benzocaine and dose required to produce an adverse reaction revealed 132 cases of methemoglobinemia between November 1997 and March 2002. Only 69 of the reported events specified the dose used, but of those, 37 indicated use consistent with package directions (i.e. appropriate dosing) (Moore et al, 2004). As of today, the FDA recommends that benzocaine-containing gels and sprays not be used on children younger than 2. Krenzelok. The FDA Acetaminophen Advisory Committee Meeting – What is the future of acetaminophen in the United States? The perspective of a committee member. Clin Toxicol (Phila). 2009 Sep;47(8):784-9. U.S. Food and Drug Administration. FDA Drug Safety Communication: Reports of a rare, but serious and potentially fatal adverse effect with the use of over-the-counter (OTC) benzocaine gels and liquids applied to the gums or mouth. Available at: http://www.fda.gov/Drugs/DrugSafety/ucm250024.htm Accessed on May 27, 2013. Moore et al. Reported Adverse Event Cases of Methemoglobinemia Associated With Benzocaine Products. Arch Intern Med. 2004 Jun 14;164(11):1192-6. We're Back in Washington State!